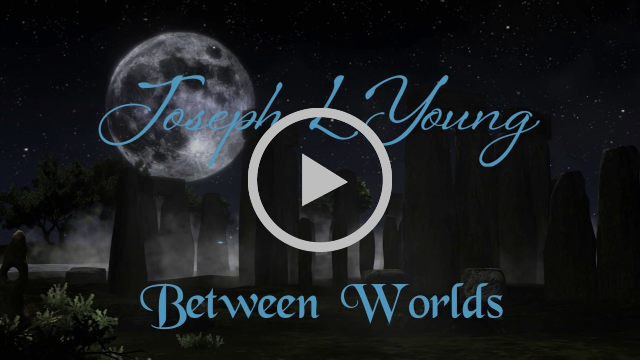 Joseph L Young: New Video For You! If you’ve been wondering where I’ve been, I’ve been working on a new video to share with you. I created this for my latest embellished improvisation “Between Worlds” performed on the low whistle. I hope you enjoy it. Let me know what you think. And while you’re there, please subscribe to my YouTube channel and like the video there. As always, your support is invaluable and so appreciated. Here’s another fun video starring our puppy Kismet. These are outtakes from an intro video I did for a recent benefit CD involving numerous artists. This is on greenscreen, but the final has a background added. I’ll share that with you in the next newsletter. This one is just for laughs. I had a wonderful teaching experience at the Pacific Northwest Flute Gathering in October. This is held every October on Vashon Island, Washington. Consider joining us next year. Spots always fill up, so it’s not too early to plan. Food and lodging is included! The next flute school on my calendar is in beautiful Zion National Park in March. 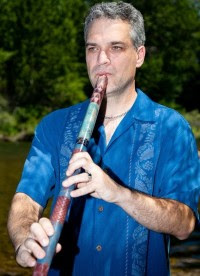 Check out the Zion Canyon Native Flute School, and let me know if you decide to go. I’d love to see you there, it’s one of my favorite locations and has inspired many of my songs. We are headed to the Hollywood Music in Media Awards show this month, where “Evening Repose” (listen here) is nominated for Best New Age/Ambient Song. Wish me luck! And last, but not least, my latest album “Every Moment” is on the official Grammy ballot along with about 127 other albums in my genre. Wow! So much great music out there, and so many talented artists! A nomination would be grand, but I’m just thrilled to be in such great company to make it on the ballot. Happy Thanksgiving to you and yours! Hope to see you soon.